This website is provided to satisfy the virtual patent marking provisions of 35 U.S.C. § 287(a) and of various other jurisdictions. KMA's patent information is provided to satisfy the virtual patent marking provision of 35 U.S.C. § 287(a) and of various other jurisdictions. Additional patent applications, published or unpublished, may be pending in the United Sates and elsewhere. KMA 's copyright registration record is covering item number , name and the copyright registration number. Additional copyrights applications, published or unpublished, may be pending in the United Sates and elsewhere. KMA's trademark database covers marks, serial and registration number. Additional trademark applications, published or unpublished, may be pending in the United Sates and elsewhere. 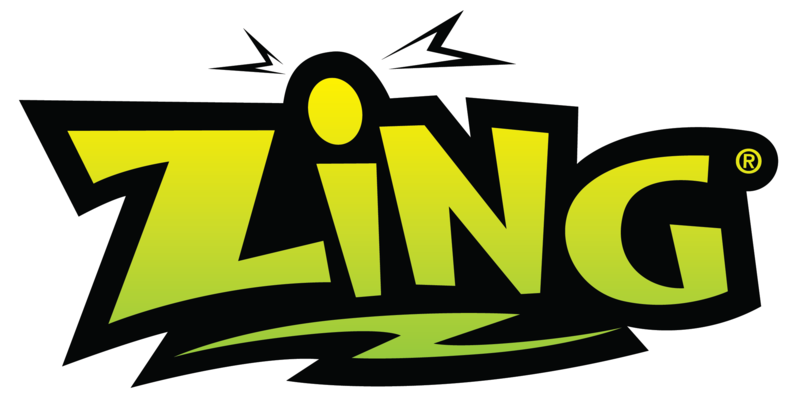 COPYRIGHTS © 2019 — ZING'S IP ALL RIGHT RESERVED.ALL VISUAL AND TEXTUAL CONTENT ON THIS SITE (INCLUDING ALL NAMES ,CHARACTER,IMAGES,TRADEMARKS AND LOGOS ARE PROTECTED BY TRADEMARKS,COPYRIGHTS AND OTHER INTELLECTUAL PROPERTY RIGHT OWNED BY KMA CONCEPT LIMITED OR ITS SUBSIDIARIES, LICENSORS AND LICENSEES).